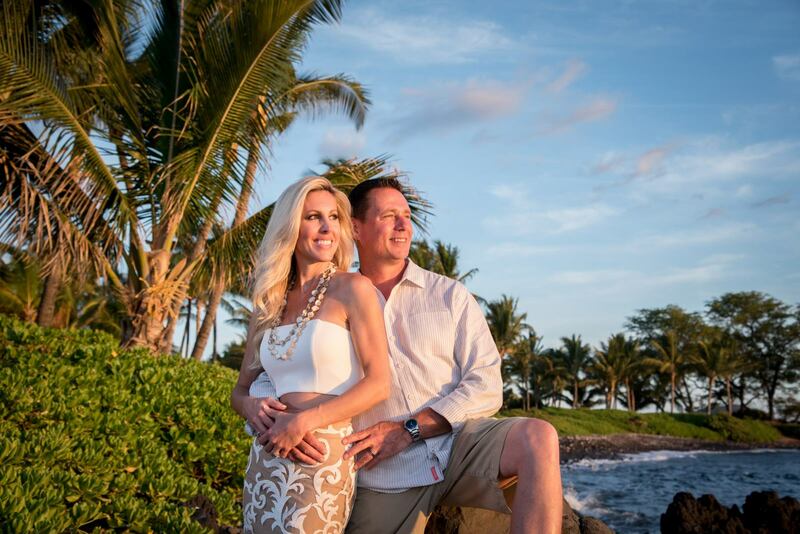 Donna contacted me a few months ago about surprising her husband with a portrait session. 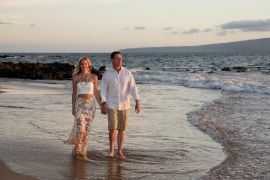 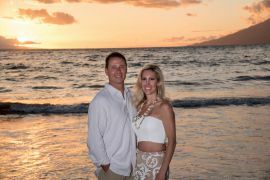 They were married 10 years ago on Mokapu beach. 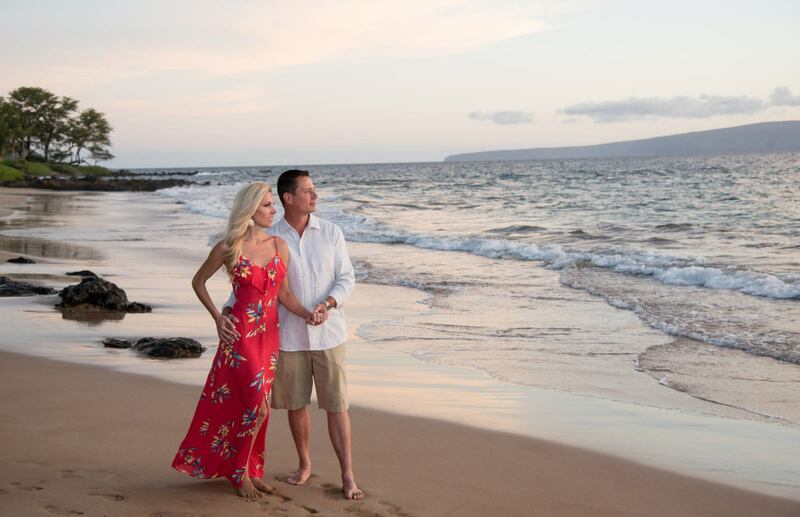 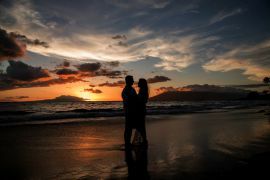 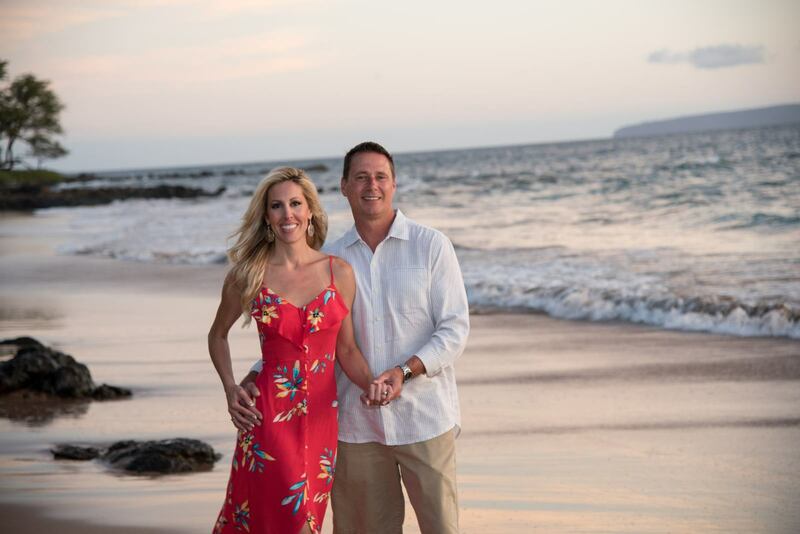 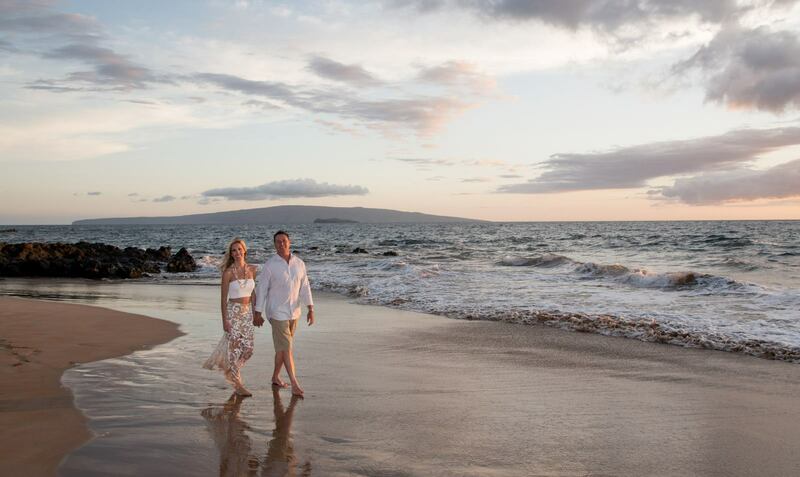 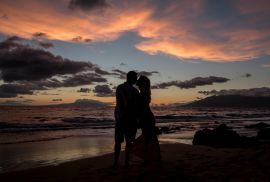 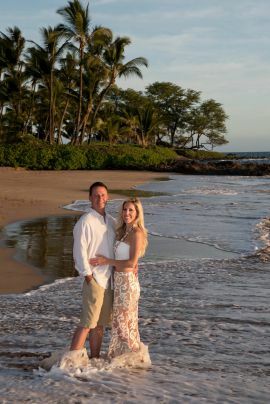 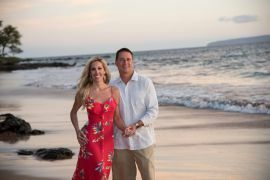 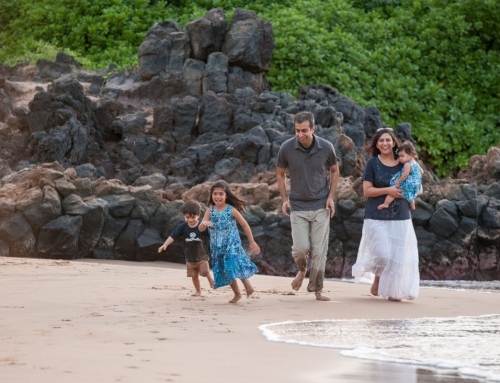 Donna really liked Polo beach and it was a spectacular evening for a Maui sunset portrait session.